It may have snowed here this weekend, but October has not passed us by. Not quite. Winter may be closing in but I still see brown and orange leaves under the melting piles of snow. 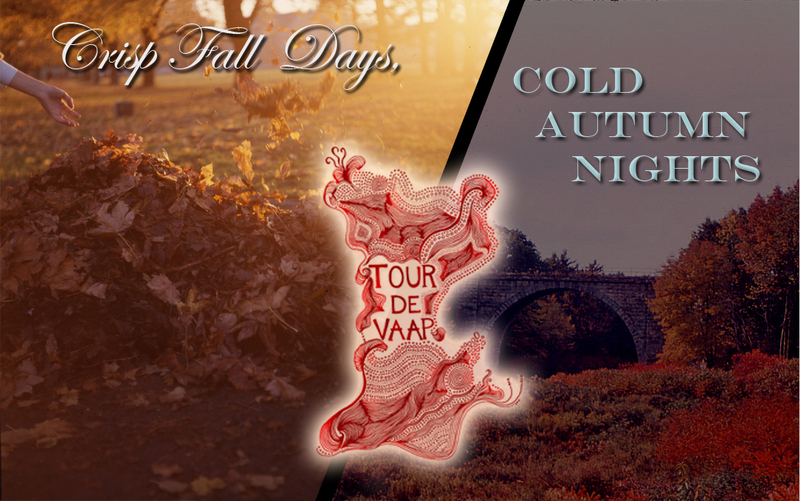 I still feel the cold fall winds on my face and I still see the beautiful autumn sunsets. Here’s a fall mix we put together to bottle up that fall feeling and put it into music. Check out the tracklisting and download after the break. Before winter comes. This band, hailing from Salford just released their first single “Rainbow Reptile,” and it’s a straight up rocker. The song starts with an infectious guitar lick that plays throughout the song and reminds me of 90s grunge guitar (perhaps even a lost Cobain riff?). But what makes this band unique is that they take that grunge riff and place it over a dark hard rock tune that could have come straight out of the 70s. Their singer even sounds (and looks) reminiscent of his 70s dark wailing counterparts (Ozzy, Halford, and Rose). 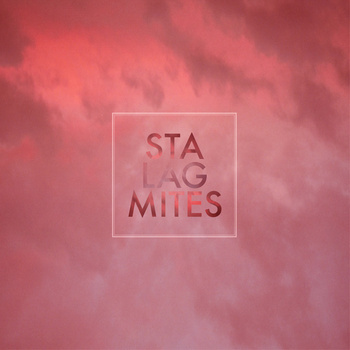 I can’t wait to hear more tracks by Stalagmites to see how they develop as musicians. With their surprising blend of genres, they’re sure to create some interesting stuff. If you like this song, be sure to download their two free singles on bandcamp. Sunlight on your eyelids, you were sleeping. Sunlight on your back, you were dreaming. Here’s one for all you Vampire Weekend fans out there. 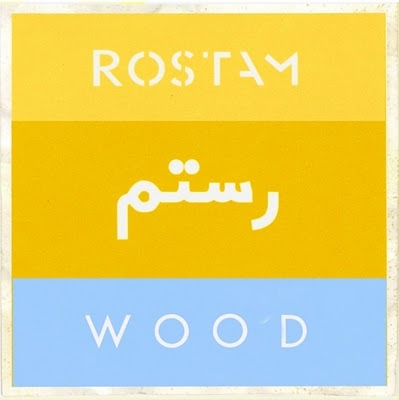 Rostam Batmanglij, multi-instrumentalist and producer of Vampire Weekend, recently released an amazing solo effort called “Wood 9-27 B” for free on his tumblr. This track features some gorgeous eastern influenced string arrangements, steady drums and Rostam’s soft voice, which blends perfectly with the tune. The lyrics are beautiful as well; just hearing this song puts me in a good mood and takes me out of the cold fall weather and back into the summer. I can’t wait to hear more solo stuff from Rostam. In the meantime, enjoy below and take in the last few glimpses of warmth before winter. Heres an awesome mix-up of Big Boi and the Black Keys I got from A.Hite. Can you dig it?